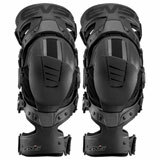 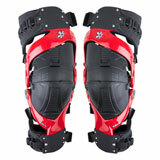 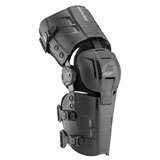 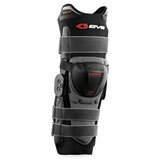 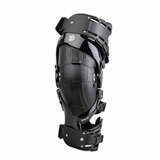 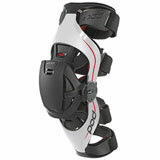 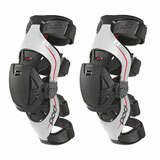 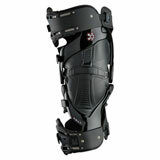 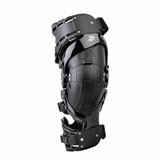 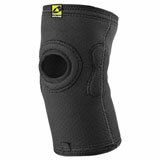 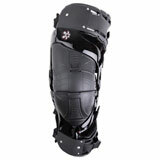 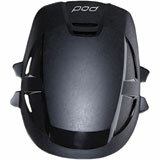 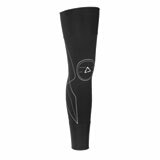 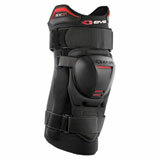 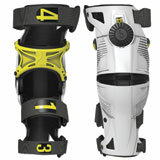 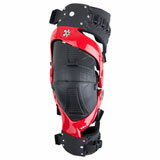 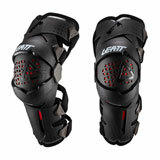 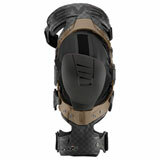 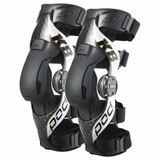 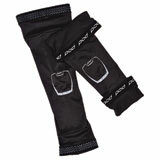 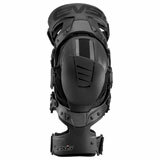 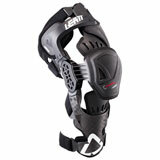 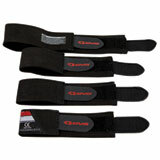 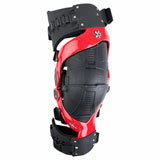 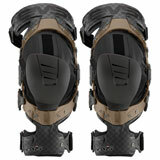 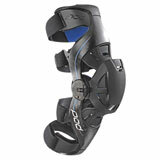 Knee Braces provide knee support and protection during those long races or trail rides. 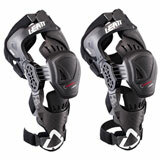 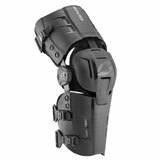 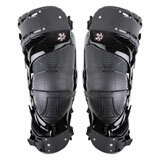 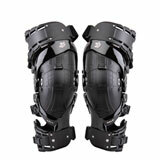 Latest Knee Braces Reviews – You could win up to $500 for reviewing products! 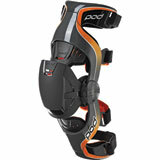 I was getting raw above the knee from my braces after a race. 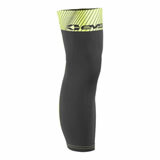 These sleeves stay in place better than the EVS units and cover behind the knee and above it. 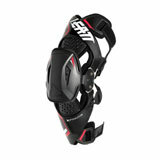 No raw skin after a ride is great. 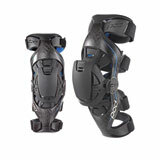 Tried the ultra cell and one of the two had the wrong padding on the bottom half. 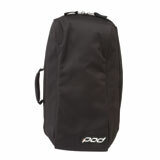 Sent it back. 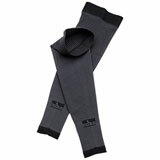 Socks provided are cheap cotton, not the nice Lycra they show everywhere. 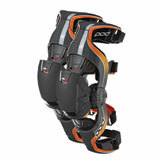 So I tried the new 2.0 and it had the right parts but also fit slightly too small. Good news is I called Asterisk and they were great. 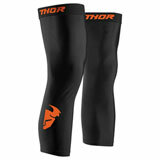 They are sending me thinner pads for the sides for free to try and also a set of the Lycra socks that are thinner than the ones provided. 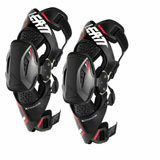 Suggested I try this first before returning for the next size up. 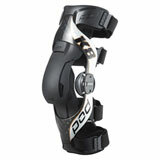 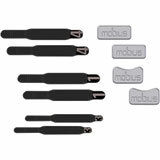 These are expensive but its cheaper than knee surgery. 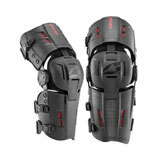 one of the essentials in my option.